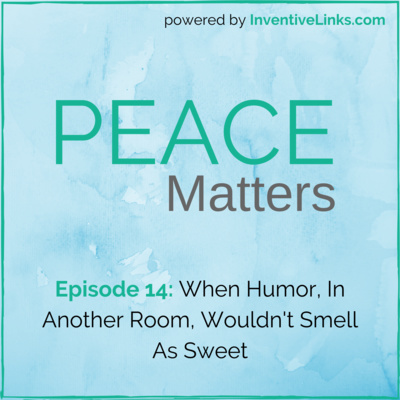 More at www.patreon.com/inventivelinks Please consider supporting our podcast with a small monthly donation. 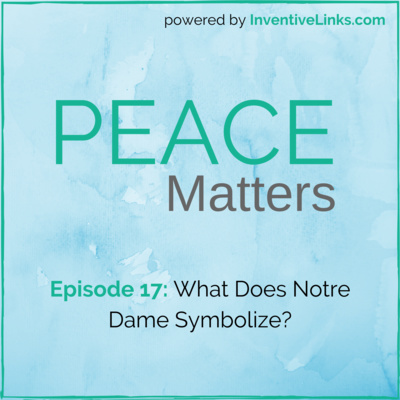 Episode 17: What Does Notre Dame Symbolize? 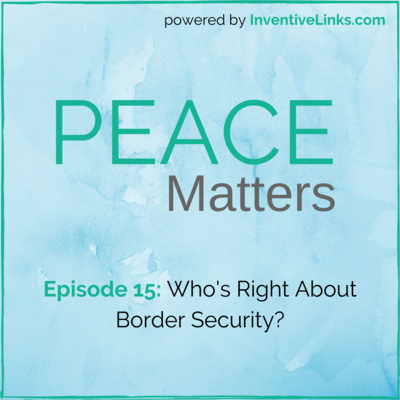 Episode 15: Who's Right About Border Security? 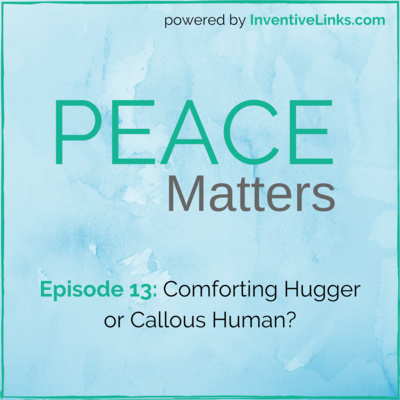 Episode 13: Comforting Hugger or Callous Human? Episode 11: Who Embodies Power? Episode 9: Are You In a Great Place to Work? Episode 7: Grounding Airplanes - Rash or Prudent? 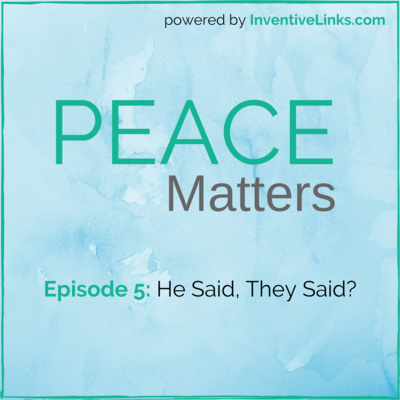 Episode 5: He Said, They Said? 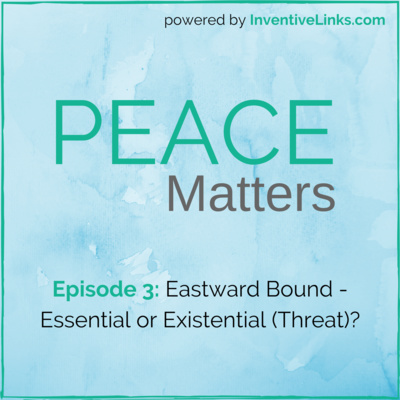 Episode 3: Eastward Bound - Essential or Existential (Threat)? 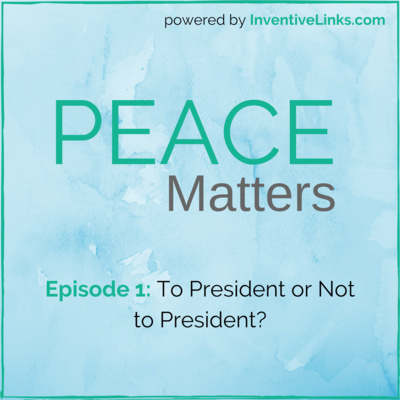 Episode 1: To President or Not to President? What is this elusive thing we call peace? 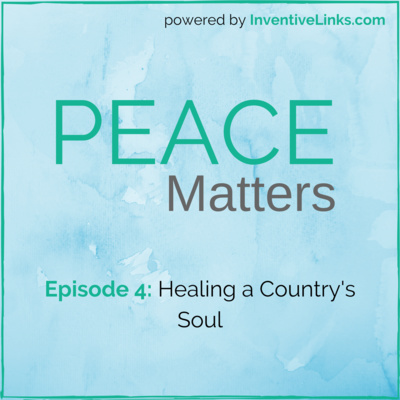 And why does it seem to be in short supply right now? 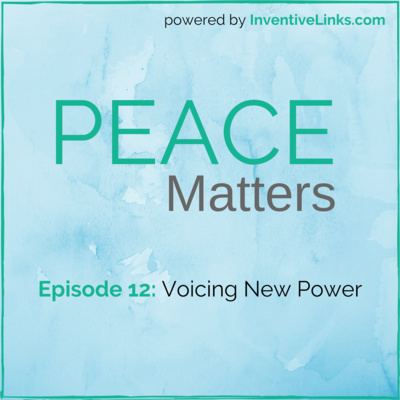 Listen as Maya Mathias, peaceful leadership advocate and mentor, shares why she's developed this show to build more peace within us, and for the world.